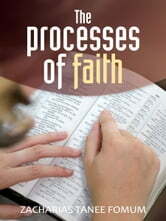 We recommend this book to you dear reader, praying that the Lord will use it to enable you to grow in your faith in Him. You Can Receive A Pure Heart Today! Are You Still A Disciple Of The Lord Jesus?